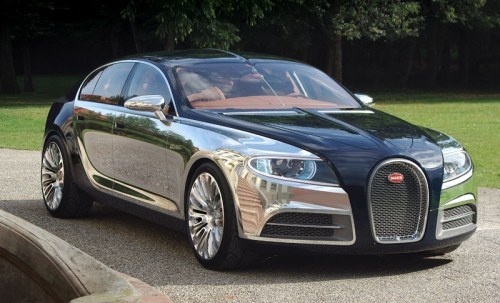 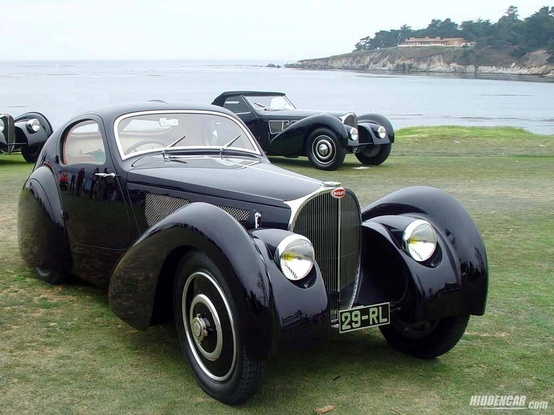 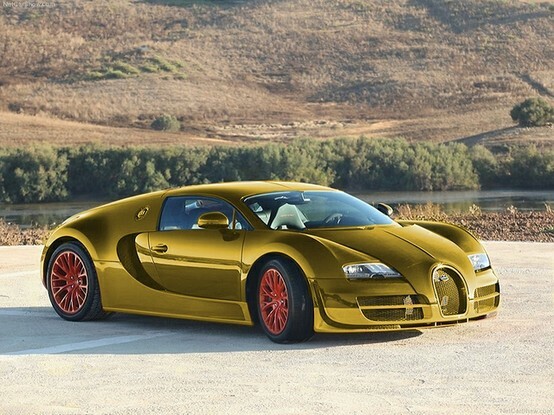 Automobiles Ettore Bugatti was a French car manufacturer of high-performance automobiles, founded in 1909 in the then German city of Molsheim, Alsace by Italian-born Ettore Bugatti. 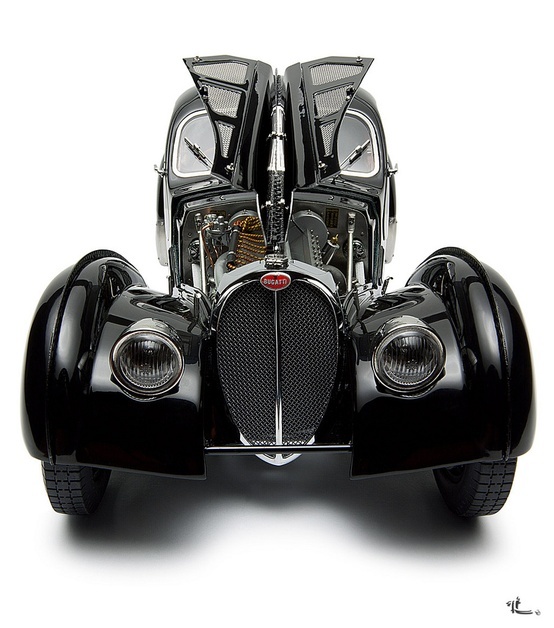 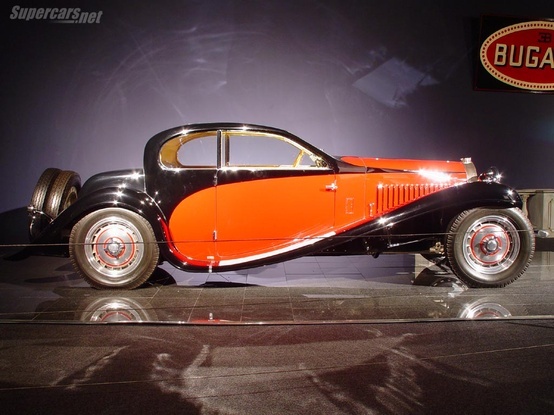 Bugatti cars were known for their design beauty (Ettore Bugatti was from a family of artists and considered himself to be both an artist and constructor) and for their many race victories. 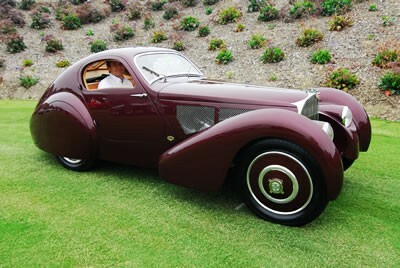 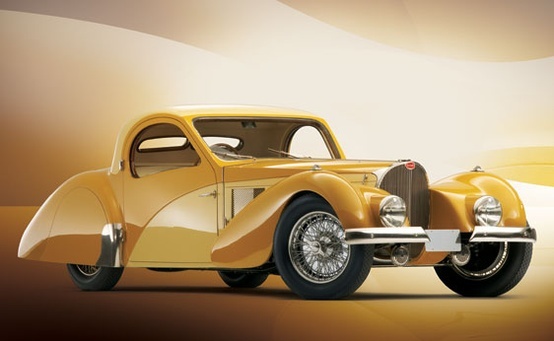 Famous Bugattis include the Type 35 Grand Prix cars, the Type 41 "Royale", the Type 57 "Atlantic" and the Type 55 sports car. 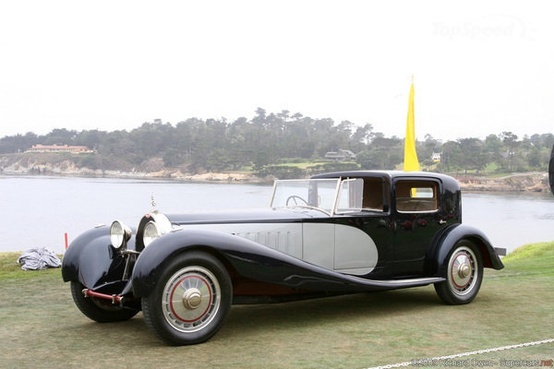 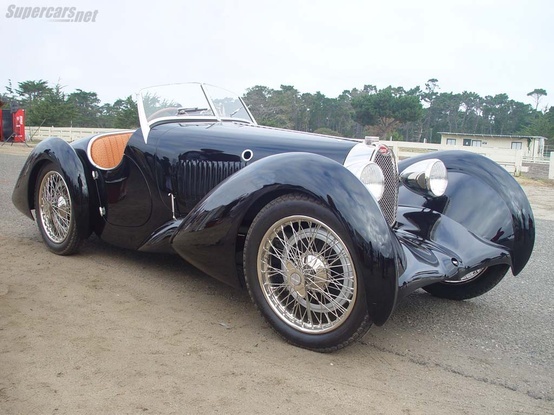 Bugatti 1931 Type 37A Roadster.